Tasty, healthy, and made in the UK. Welcome to Pioneer Foods UK! We produce breakfast cereals and healthy fruit snacks. 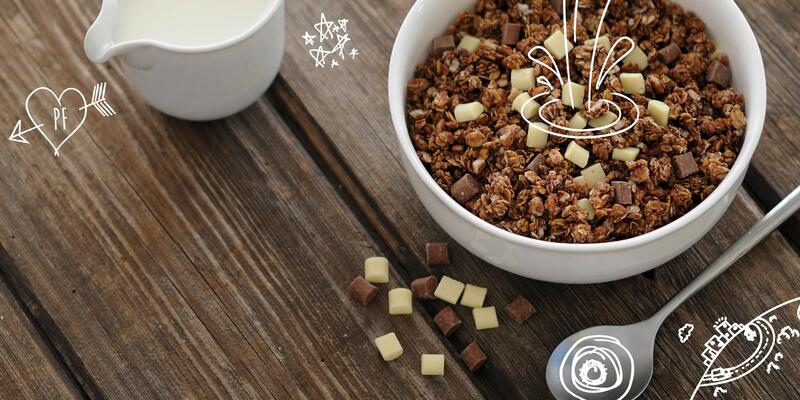 We’re the UK’s leading cereal maker although you’ve possibly never heard of us. That’s because we provide own-label and branded manufacture and packaging services for many of the leading retailers and brands in the UK. We’re not just obsessed with cereal - our Fruit Bowl brand offers an exciting range of irresistibly tasty and fun to eat fruit snacks. Our parent company, Pioneer Food Group, is one of the largest South African producers and distributors of a range of branded food and beverage products. They export to more than 60 countries across the globe and their growing international business represents 21% of operating profit. Dive into our website to learn more about our range of products our unique commitment to quality, freshness and sustainability. And to discover our insatiable appetite for innovation.